A film about a vegan farmer who gave his cows to an animal sanctuary to save them from the slaughterhouse has won a Bafta. Jay Wilde, from Ashbourne, Derbyshire, hit the headlines after handing his beef herd to a Norfolk rescue centre. 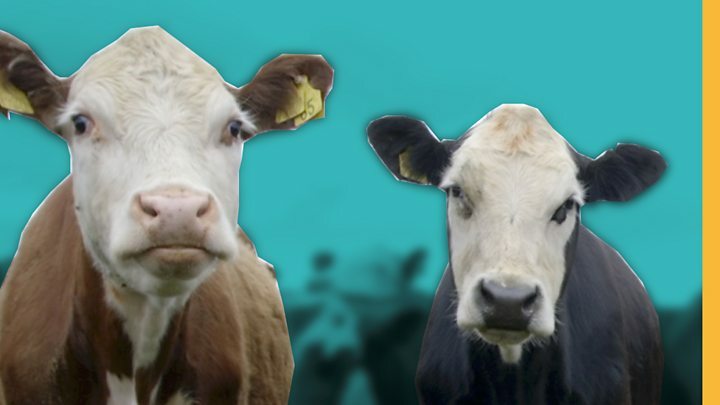 Filmmaker Alex Lockwood’s documentary, 73 Cows, won best short film at Sunday’s Bafta awards. Mr Wilde said Mr Lockwood, from Stourbridge in the West Midlands, had done a “wonderful job” on the film. The 15-minute film, which won the grand prize at the 2018 Ottawa International Vegan Film Festival, covers Mr Wilde’s struggles with his conscience and the beef farming industry. He grew up herding cows and took over the family farm when his father died. He was already a vegetarian, and has recently become a vegan. He said he had always wanted to give up animal production because he “couldn’t believe it was right to eat them”. 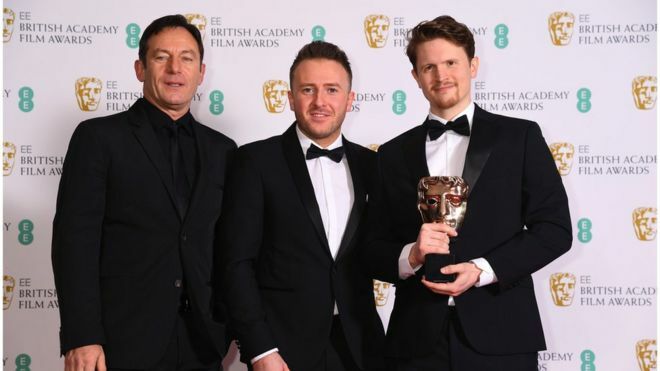 The farmer, who had joked he did not feel “like Bafta material”, said it felt unreal, but he had been “fairly confident” the film would be victorious despite the other entries being “so good”. 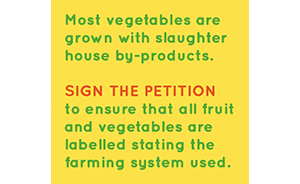 “It’s very surreal because I’ve led an isolated life on this farm,” he said. “Alex [Lockwood] filmed this isolation and the desperation I was feeling and to some extent still do. It’s true to life, unfortunately. Mr Wilde, who is looking after 17 remaining cows at his farm, was approached by Mr Lockwood last year about making the film, but expected it to be another routine interview. However, after he saw it at the Raindance festival for the first time, he realised the director had done a “wonderful job”. 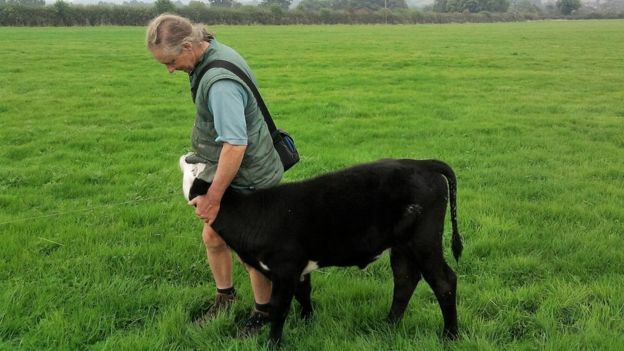 The BBC filmed with the farmer in July 2017 after he had made his decision concerning his herd. He said he had inherited the farm from his father in 2011 and felt a “duty” to keep it going. But he found it “difficult” after caring for the animals for two to three years and then sending them to be slaughtered. “You felt as if you were betraying them,” he said. 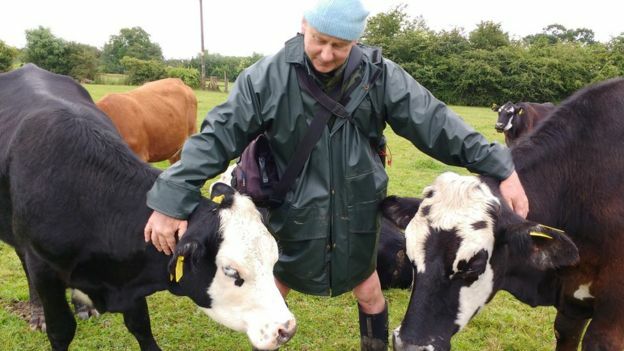 He could have made about £50,000 by selling the 73 cows for meat, but said his conscience was clear once he had decided to send them to Hillside Animal Sanctuary near Frettenham. Mr Wilde is trying to get planning permission to build polytunnels on his land to grow organic produce and hopes the farm can become a “vegan destination” with a bed and breakfast facility in the near future.